Donna joined our practice in 2007 with over 20 years of comprehensive experience in the ophthalmic industry. 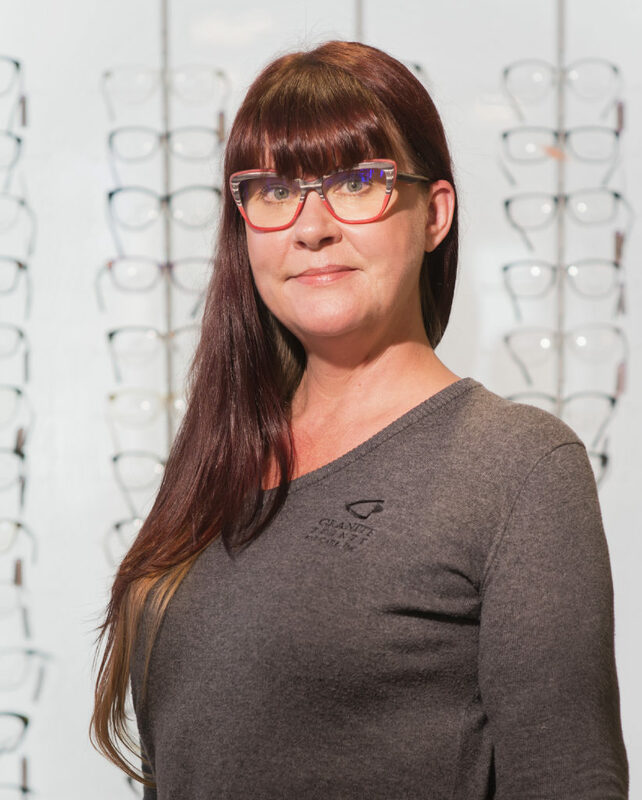 She is a skilled member of our optical department and is eager, willing and loves to give you the attention you deserve when selecting the perfect pair of glasses. She also has a thorough knowledge of the front office procedures and insurances. She is married with two beautiful children and is very engaged with their school and sports.